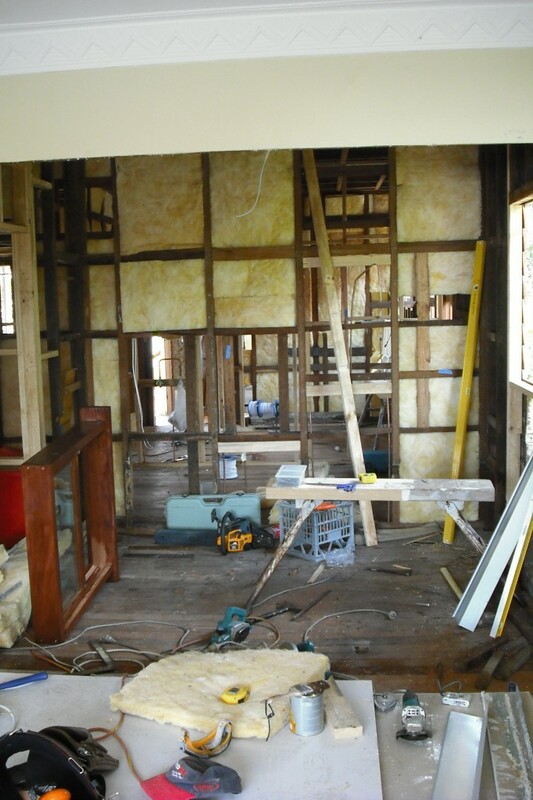 I was asked by a former neighbour if I could assist them in their renovations. 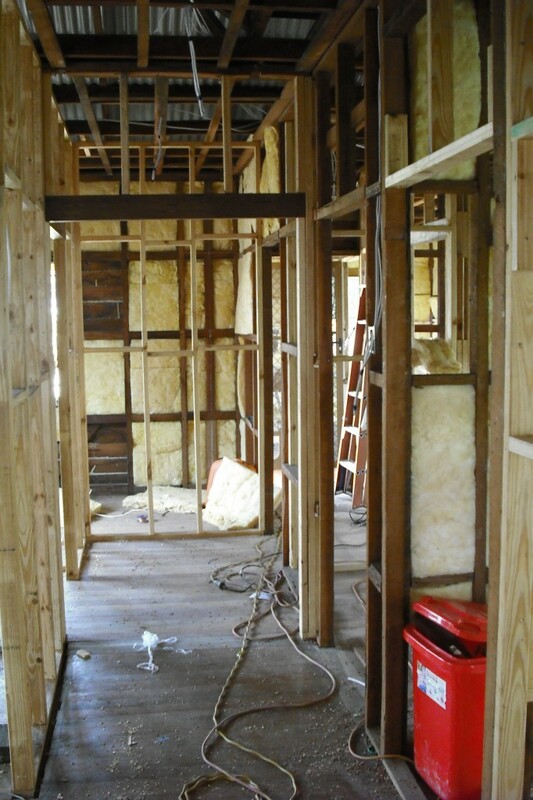 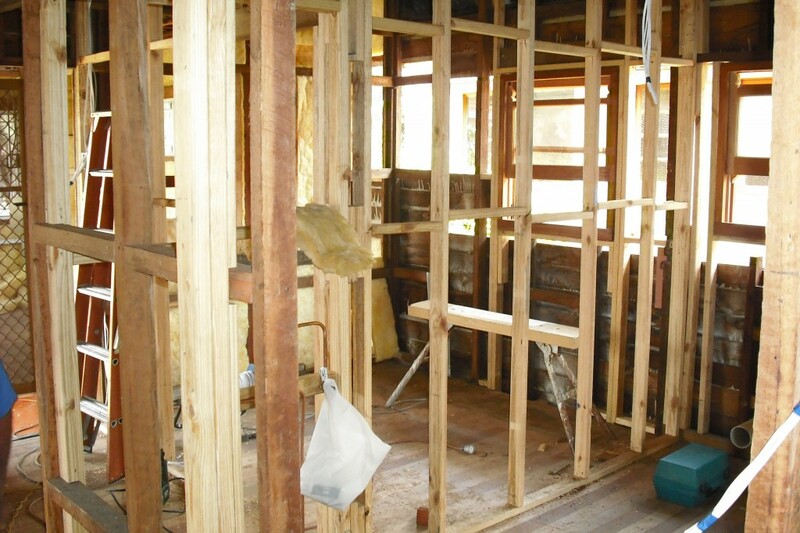 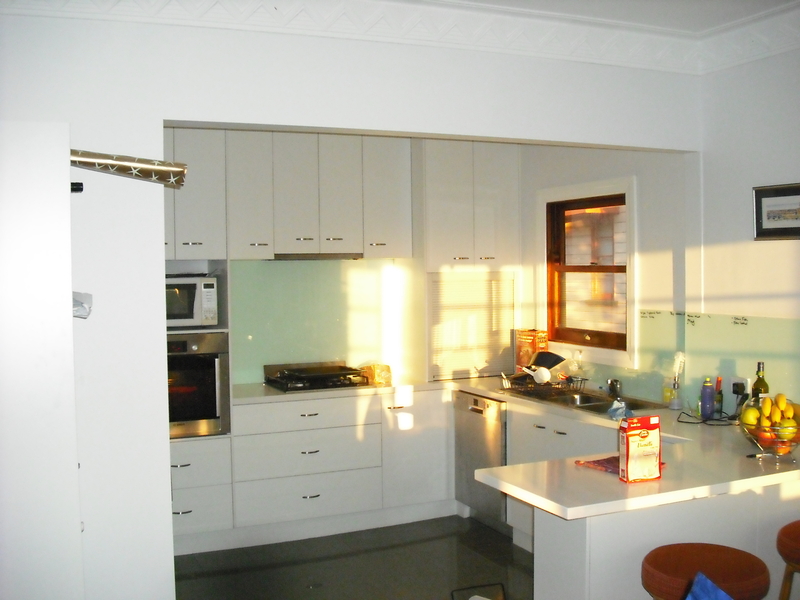 They had fully gutted their new house in Moorooka internally and needed carpentry work done,walls moved, windows installed, ceiling and wall plastering as well as the finishing off being skirting, architrave and doors. 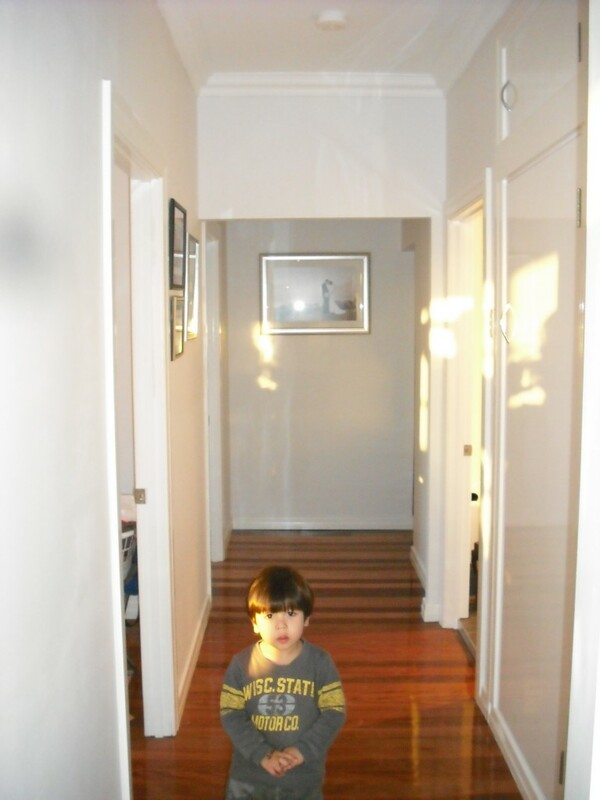 I didn’t take many photos; I only have a few.